I absolutely love Restaurant Week, I think it is such a great idea that all the restaurants in the city centre join together in one epic week of food. I do think Restaurant Week brings people together, groups of friends that may not get the chance to meet up very often can use this week as an excuse to reunite and have a discounted meal in some of Newcastle's best restaurant. Whenever Newcastle Restaurant Week rolls around I always tell myself I want to try somewhere new but also get enticed in by old favourites, so I thought it would be best to make a Top 5 list of what I think are the best deals in the best restaurants. Always BOOK in advance! - As you can expect Restaurant Week is very popular, so to stop disappointment make sure you book into anywhere you want to try even if you wouldn't normally book there. Cabana has fast become one of my favourite restaurants in Newcastle. I don't know if its that I am a sucker for BBQ food or that I love their sweet potato hummus so much I would be happy to bathe in it but something keeps pulling me back to this place. Their offer for Restaurant Week is very good seeing as the food when we visited was delicious were and good sized portions. 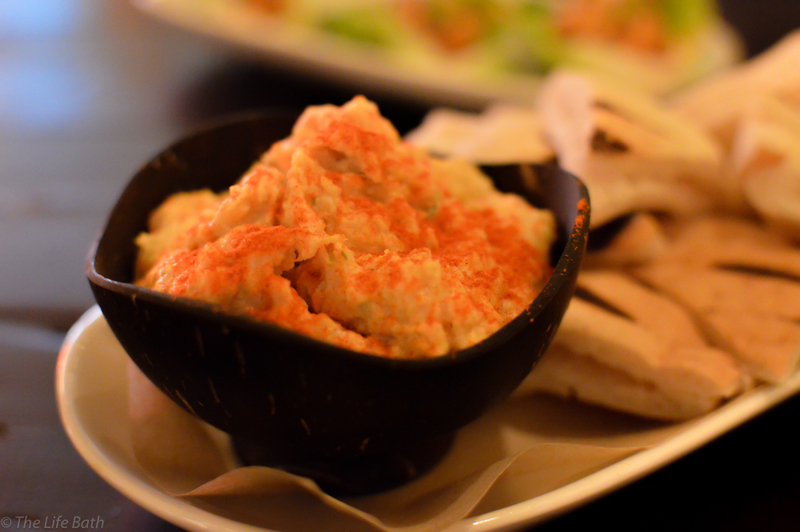 I wrote a full review on Cabana when it first opened so be sure to have a read of that. Whenever we fancy Tapas there is no question about where I go. I know there are so many amazing Tapas restaurants in Newcastle but none of them have the same authentic vibe that I get when I go to El Coto. I believe it is a hidden gem in Newcastle and this Restaurant Week deal is the perfect excuse to go and try it for the first time. 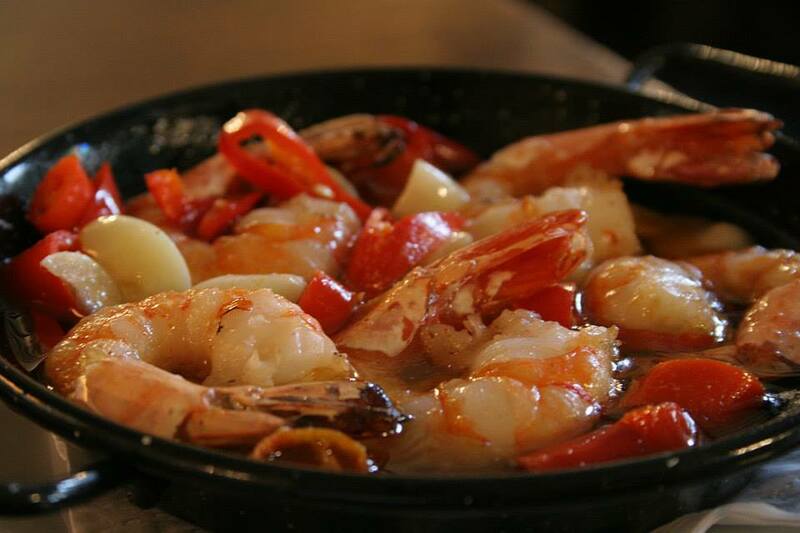 3 dishes for £10 is a great offer as usually tapas are £4-£6 per item. 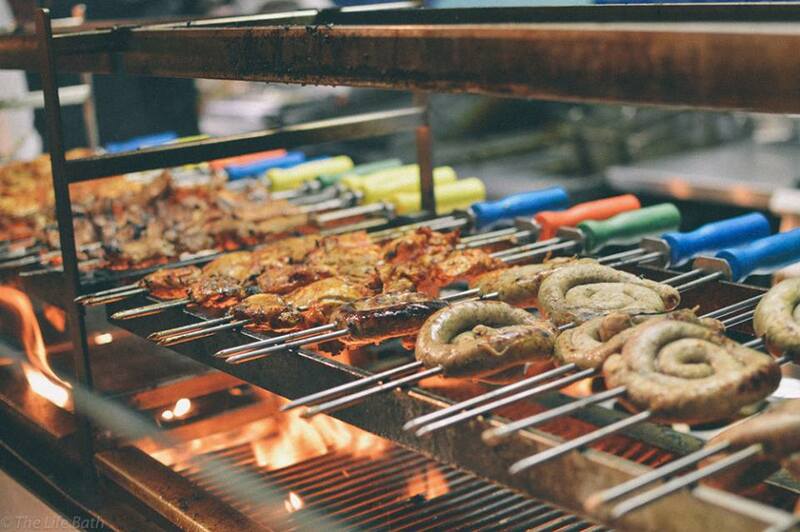 I wonder if it is acceptable to just order 3 bowls of chorizo!? This is one of the Restaurants that is on my Restaurant Week list. I am a complete carnivore so anything with the word steak in the title is a winner for me. 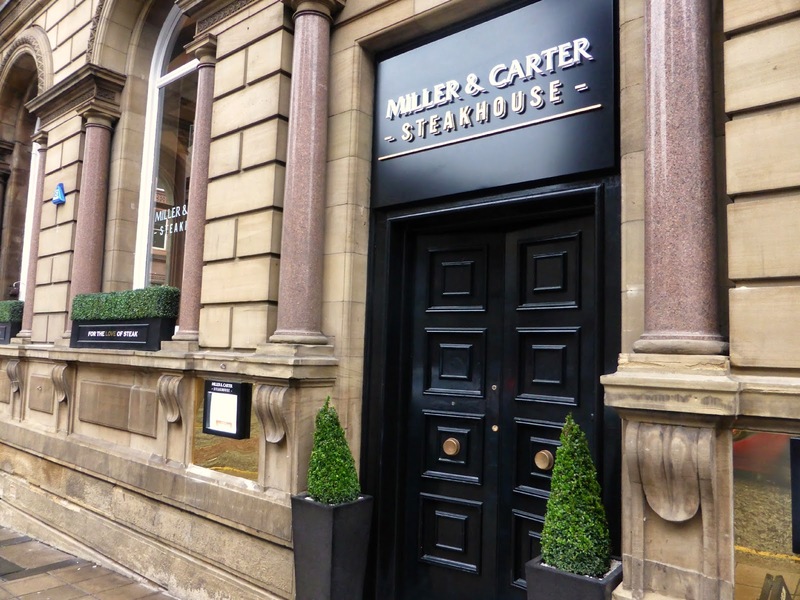 The amazing North East lifestyle blogger New Girl in Toon has been to Miller & Carter and wrote a mouth-watering review. Aveika is one of the newest additions to Newcastle quayside, for a long time I just thought it was a bar /club until people started talking about the amazing Japanese food they were having there and I had to investigate. 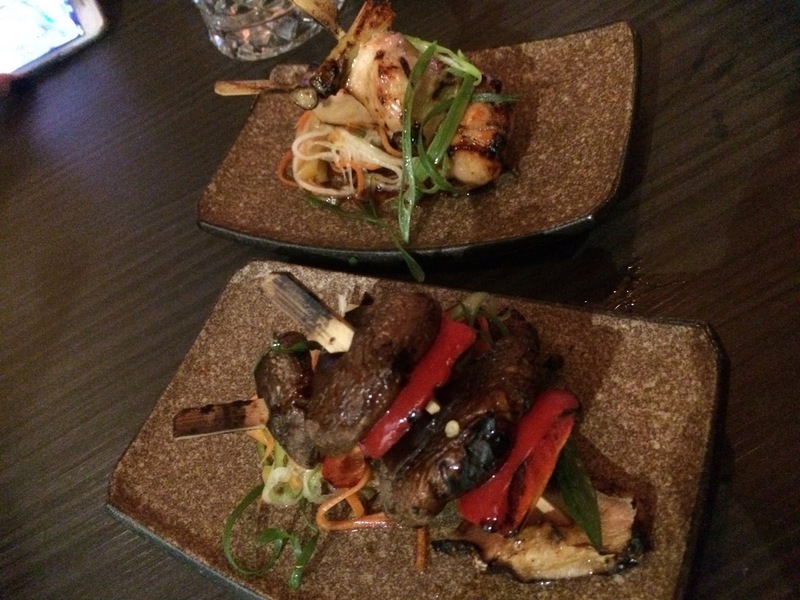 We are booked in to go so I am sure to tell you all about it once we have been, however in the meantime the food blog Canny Food have a review of Aevika you might want to read before you pop along. I was so dubious about trying Red House, I think I actually made a snap snob judgment and thought "A Pie and Mash shop" (imagine my scrunched up confused/arsey face while saying that) I went along as Thom wanted to try it but I was fully expecting to hate it. I don't usually like to admit when I am wrong but as soon as the food was put down in front of me and I took the first bite I was eating my words, almost literally! It was delicious and homely and without sounding over the top, it kind of made me feel all warm and cosy inside.... Ok, that did sound over the top. 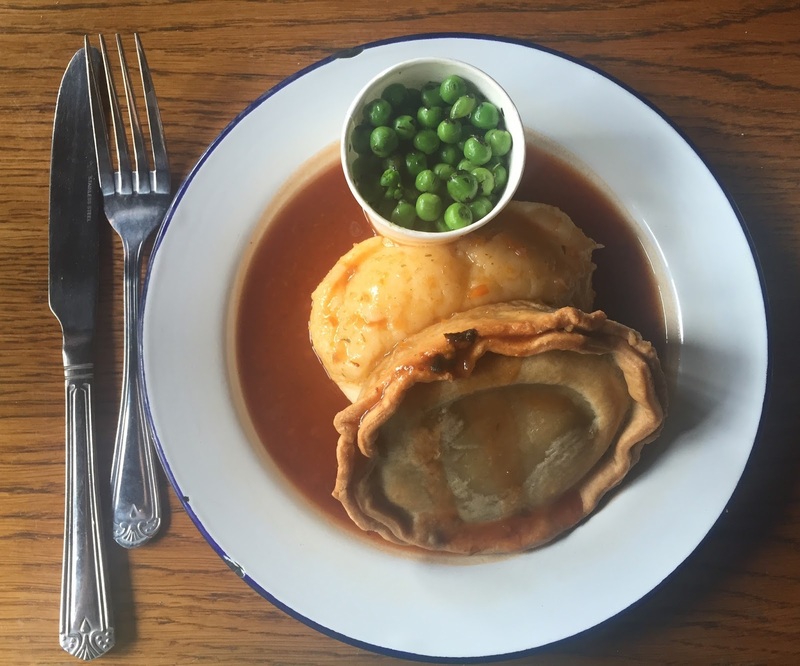 If you love a traditional pie and mash dinner then you will also love Red House, If you love home cooking you will love Red House. I am not the only one that loved Red House, family Blog North East Family Fun included a mini-review in a post all about Newcastle Quayside. Restaurant week runs from the 8th until the 14th of August so get booked in now. I hope you found this Top 5 useful and I would love to know if you are going out for Restaurant Week and where you decide to go.